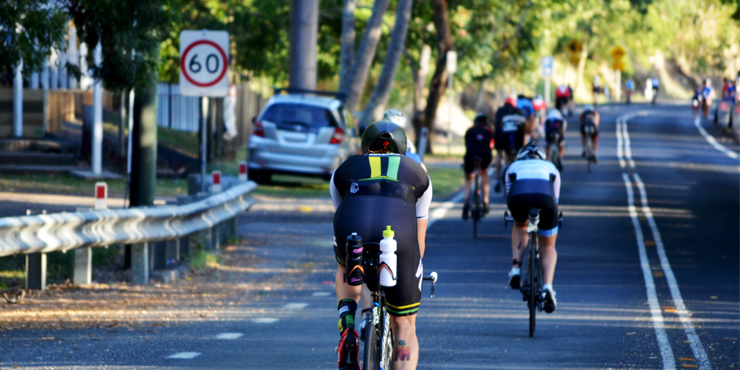 Cycling event from 1997 has expanded to become a highlight of the Far North Queensland region. It’s a sporting event, and it’s a festival with inspired food, wine and music. Great for all ages and families. Get more information here. Looking for a location which is not only close to the Tour of the Tropics but available for short and long term stays.